We celebrate the fact that we make wine in a region where vintage variations play an important role. Atypical growing seasons are a nightmare for commercial wineries interested in making consistent but boring wines. For us, however, it defines our interest in wine. We look forward to seeing what Mother Nature gives us to work with each year. It is the effects of each vintage on the finished wine that urges us to start verticals of our favourite wines then follow their evolution and discuss their merits at tastings with friends. The best Italian Chardonnay hails from the hillsides of cool climate regions of Northern Italy, most notably: Alto Adige and Friuli. Almost always made in an un-oaked fashion, it is a wine that expresses the pure minerality of Chardonnay with beautiful acidity and crisp fruit flavours. 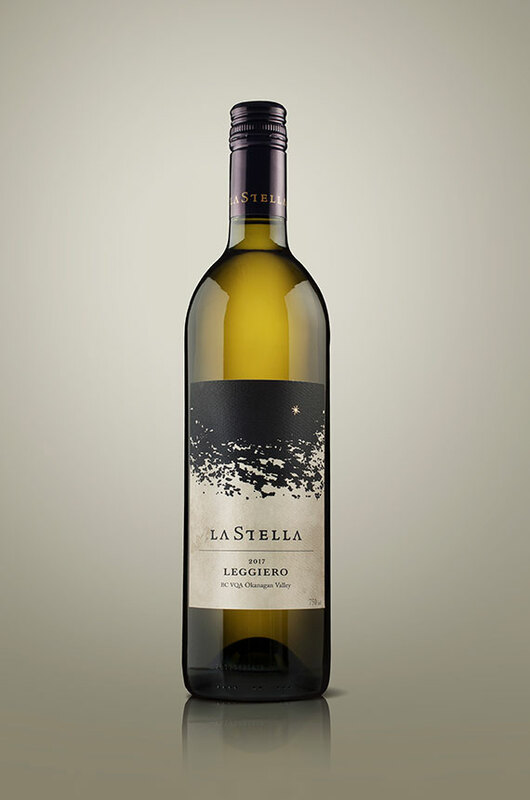 2017 Leggiero offers up a balance of green apple, bartlett pear, bergamot and key lime pie. The palate is harmonious with a great burst of lemon and green apple on the mid-palate that plays into a medium length sappy mineral-infused finish.